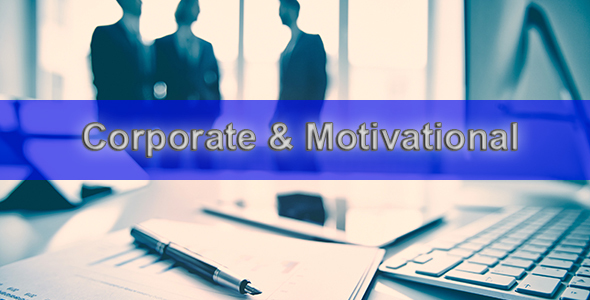 A fresh and motivating upbeat background track for advertising and other media projects. Instruments are piano, synth, muted electric guitar and drums. A fresh and uplifting music track with guitar, muted guitar, piani, claps and bassdrum for advertise, corporate or youtube projects. This is a high quality positive background music track with muted guitar, synthies, piano, acoustic guitar, strings, claps and drums for giving your corporate video, advertise or other media projects more positive touch. Buy Now for $47 Have a Discount Coupon?